…and anyone working within a budget. Is it about time to plan for an upgrade or make an impact on you curb appeal? 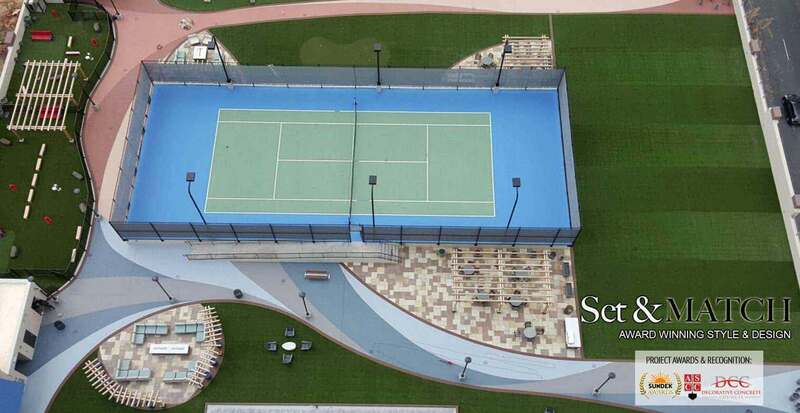 We can help to keep your community at full occupancy by creating elegant surfaces around every corner. 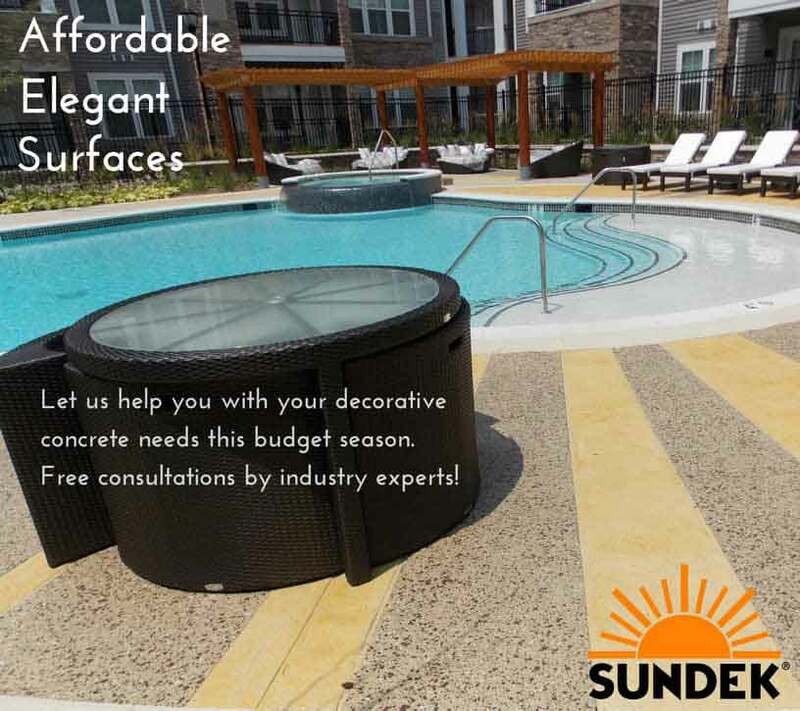 Contact SUNDEK this budget season to save money now or prepare for next year’s budget.. We’ll have a local or national concrete restoration and coating expert provide a free consultation for one project or several around the country. 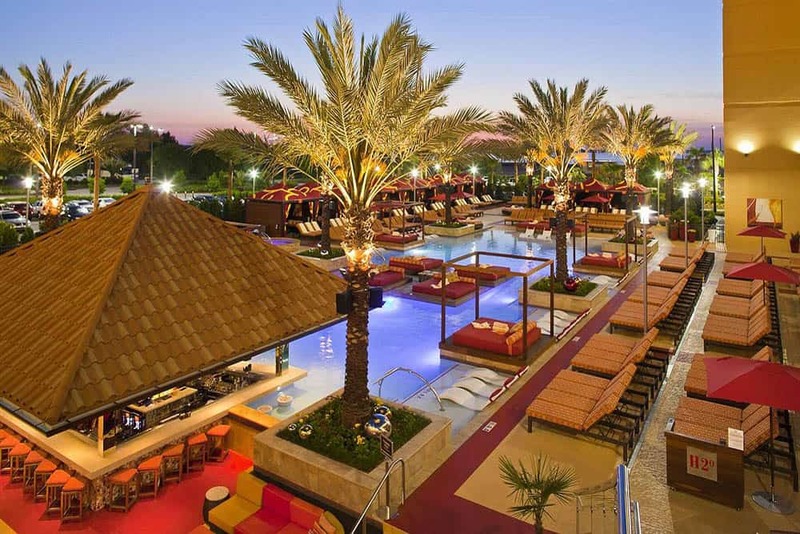 Sundek is proud to have the largest premier network of exclusive contractors and quality decorative concrete products across the USA.